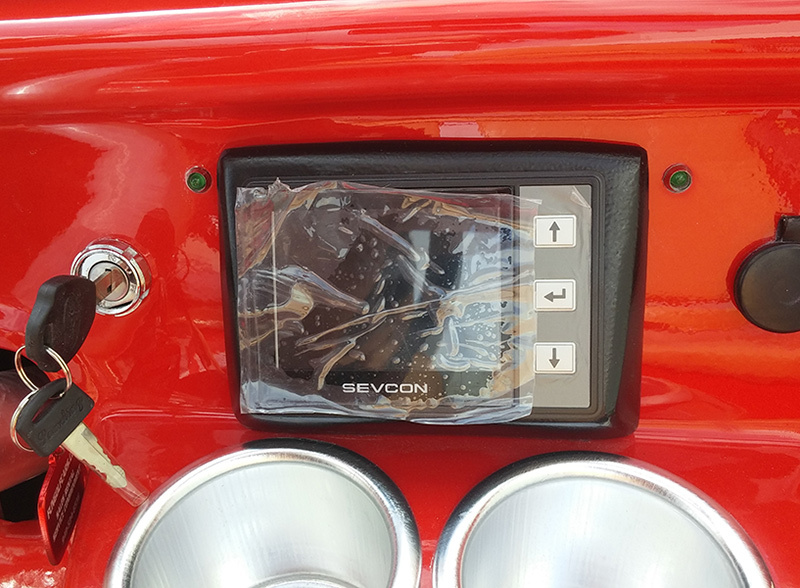 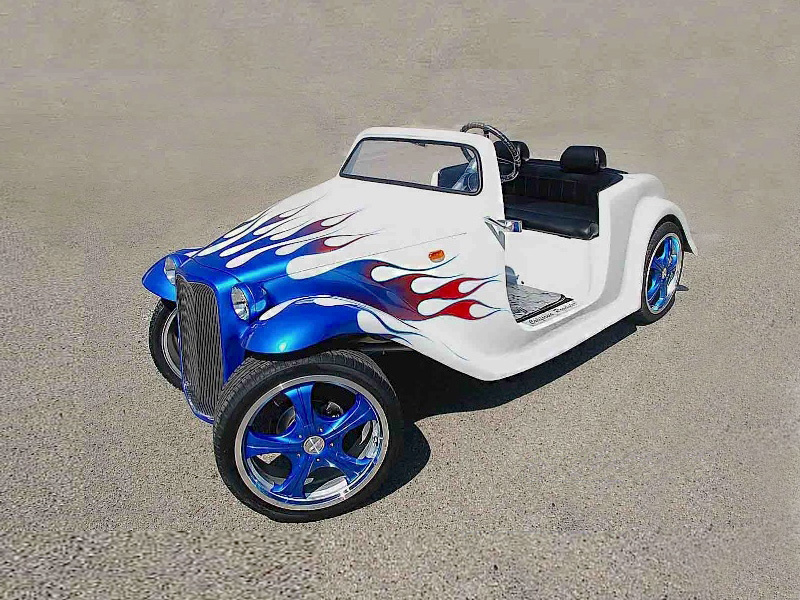 Finally, a truly Custom Electric Vehicle that is reasonably priced. 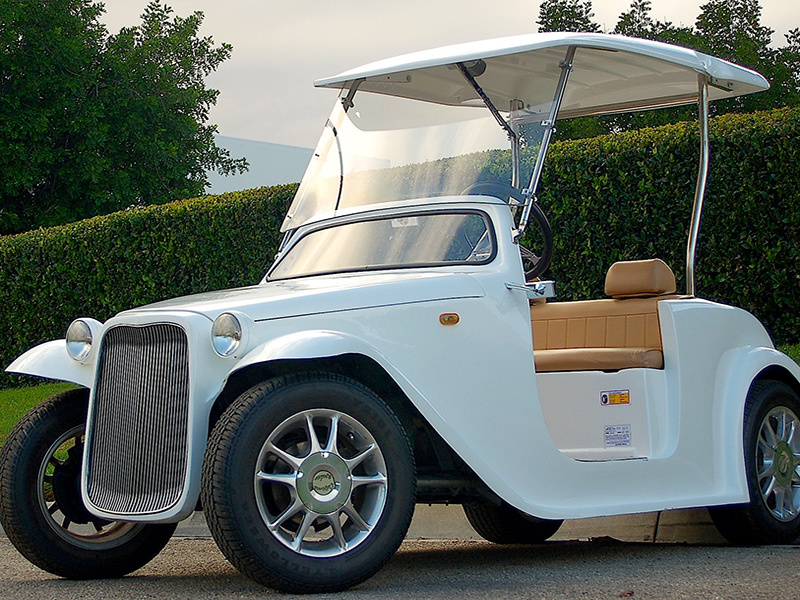 ACG Inc. who is the recognized leader in affordable Custom Electric Vehicles, is pleased to introduce the all-new California Roadster Golf Cart. 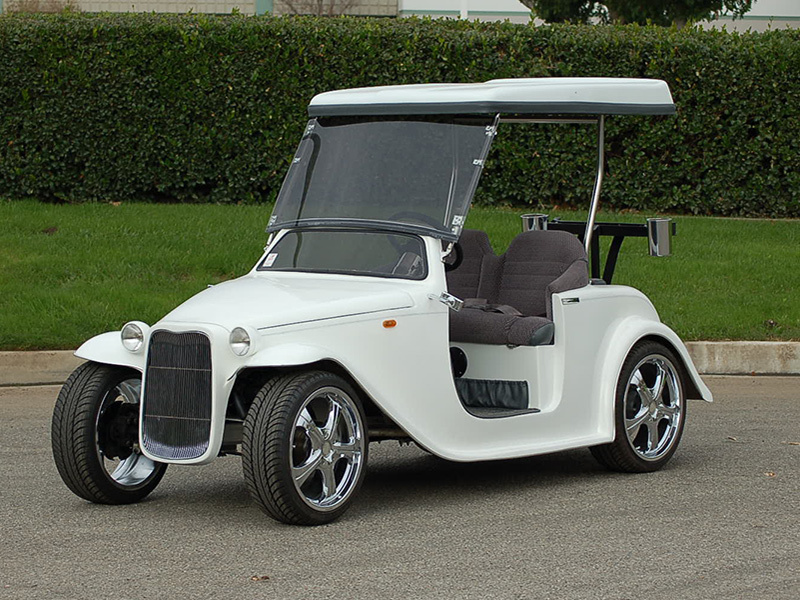 The California Roadster is also available as LSV/NEV with a top speed of up to 25 miles per hour, the California Roadster Golf Cart is the perfect Electric Vehicle to get you to the places where you need to be. 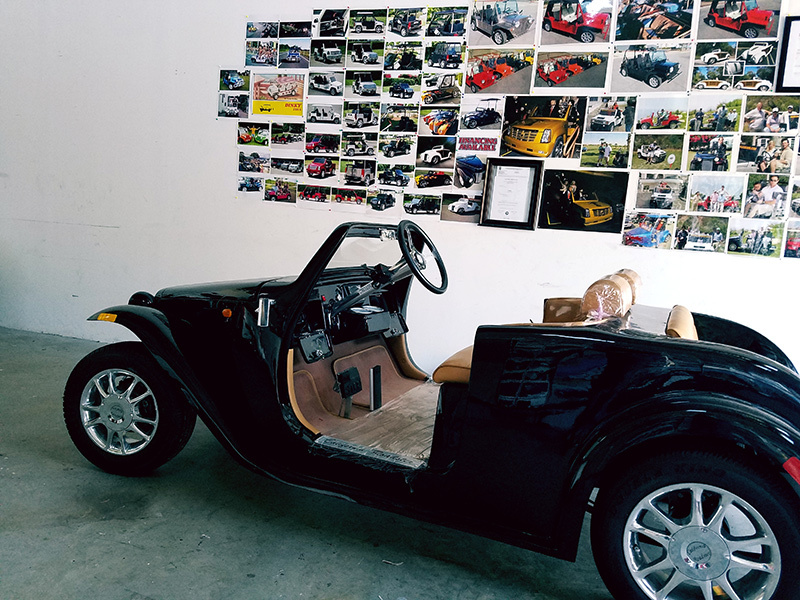 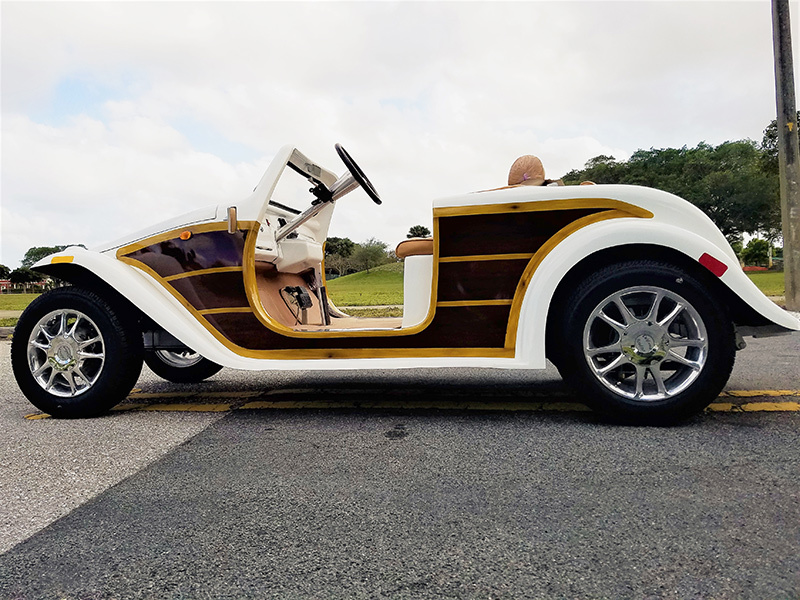 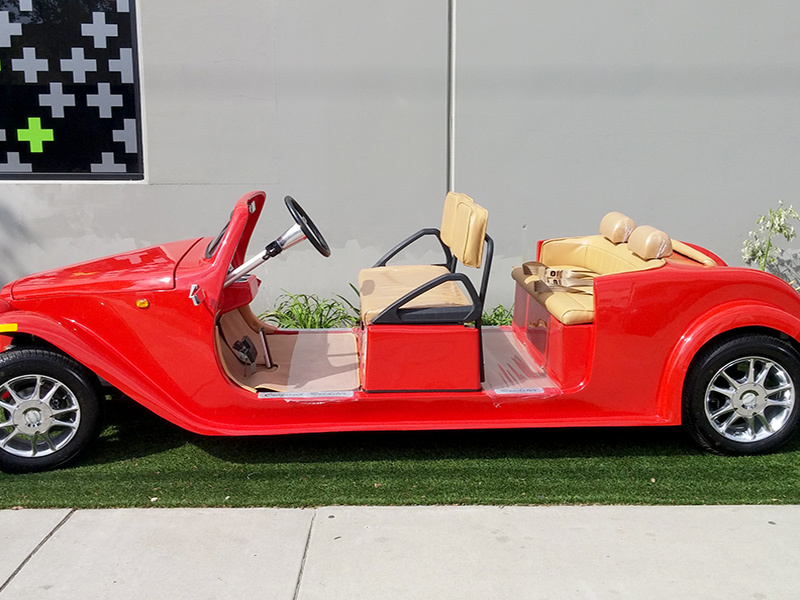 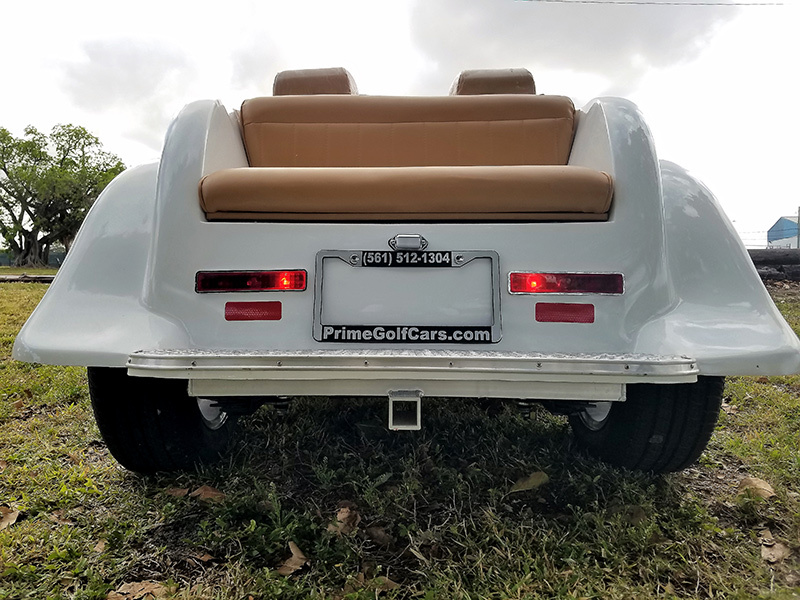 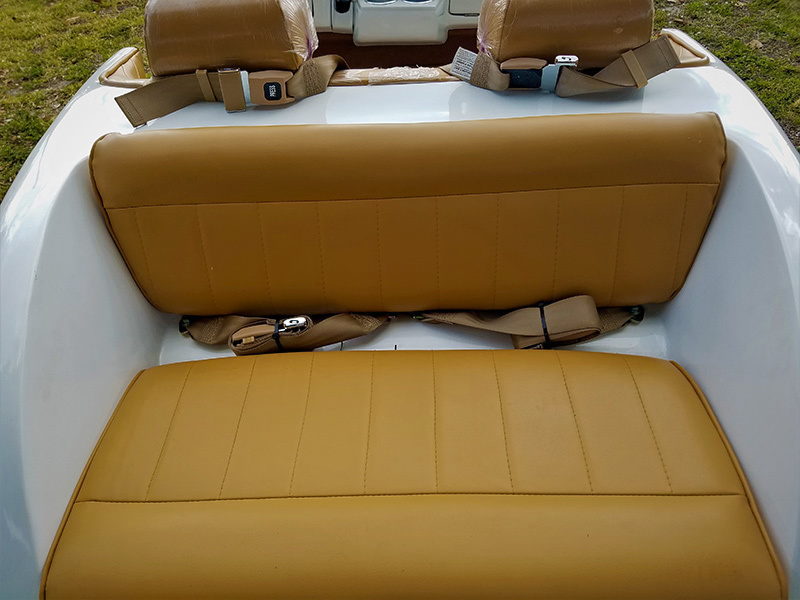 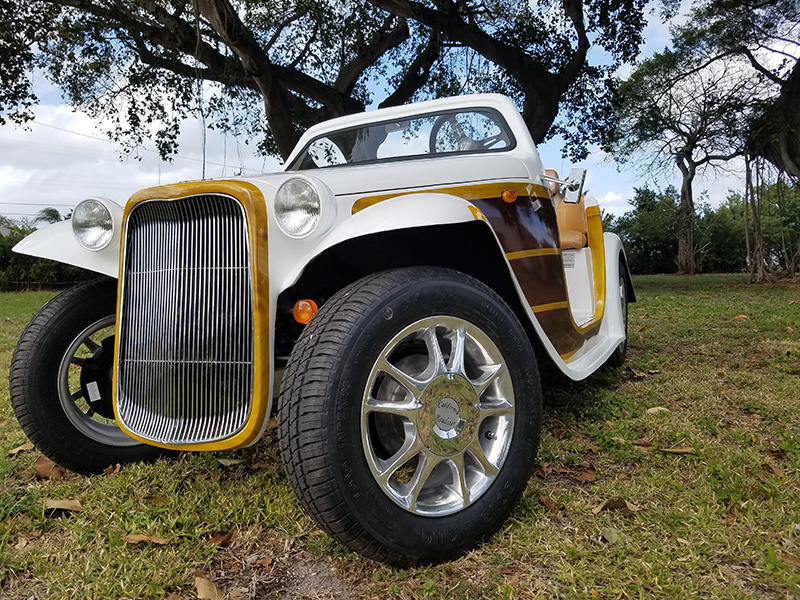 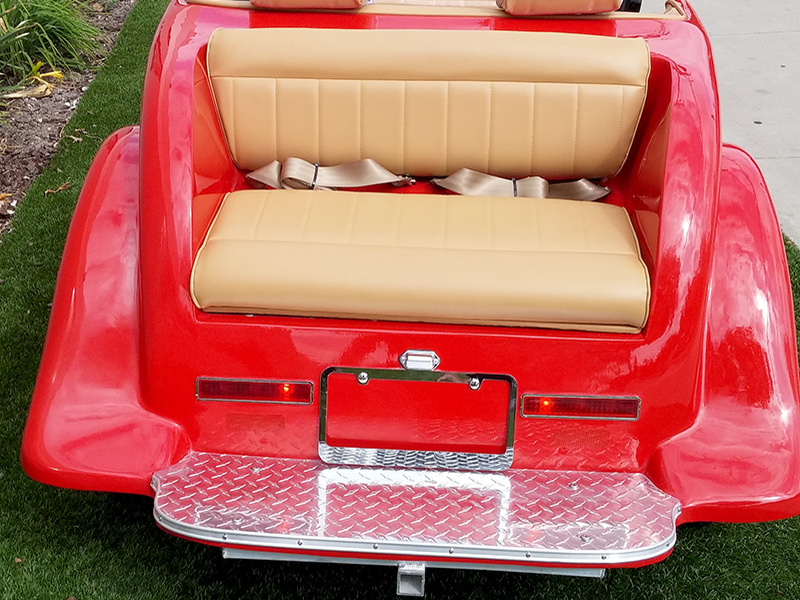 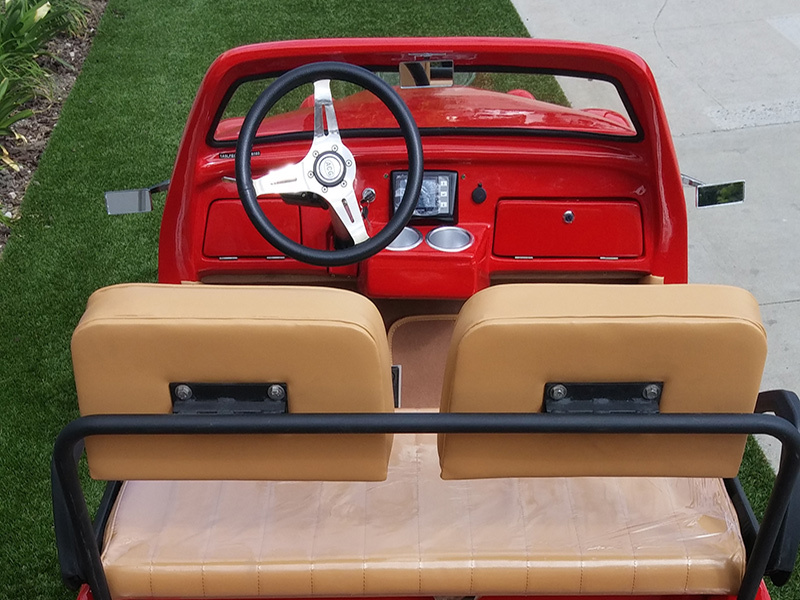 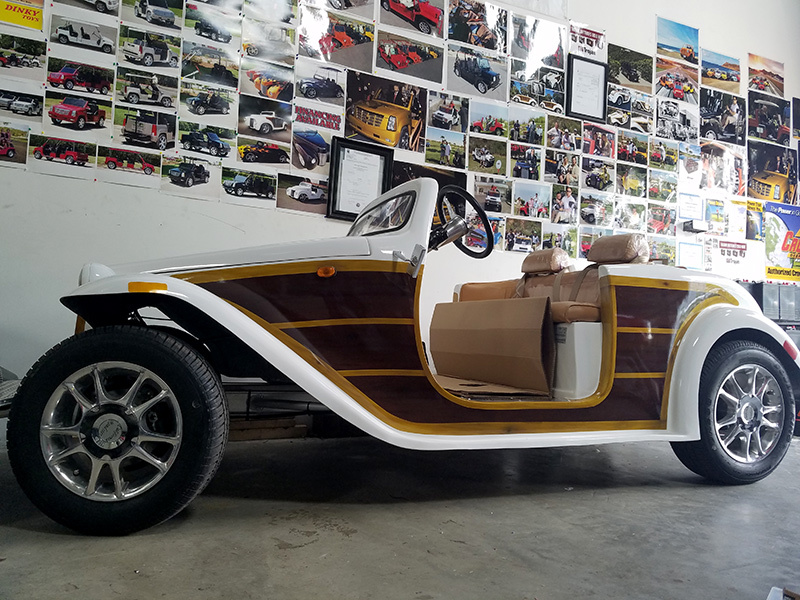 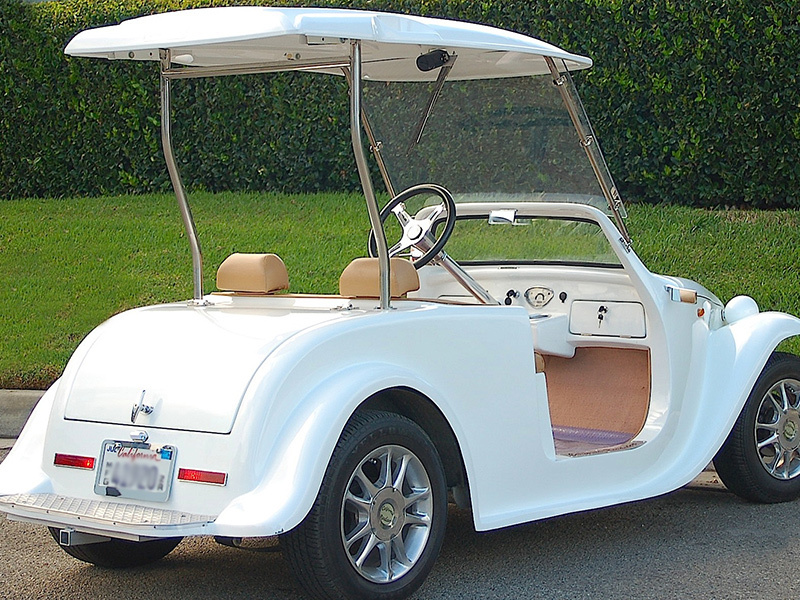 Whether you are going to the golf course, to the market, or simply out to enjoy a beautiful day, the California Roadster Golf Car is an elegant choice for affordable luxury. 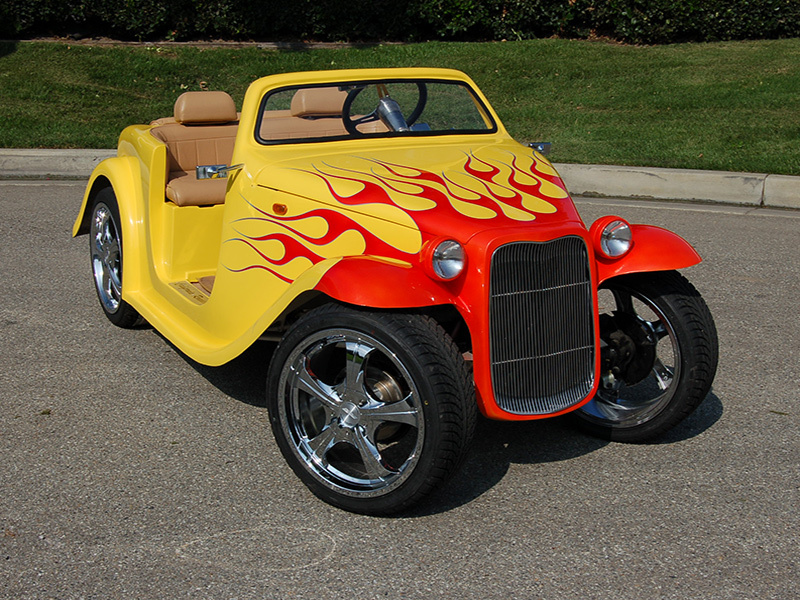 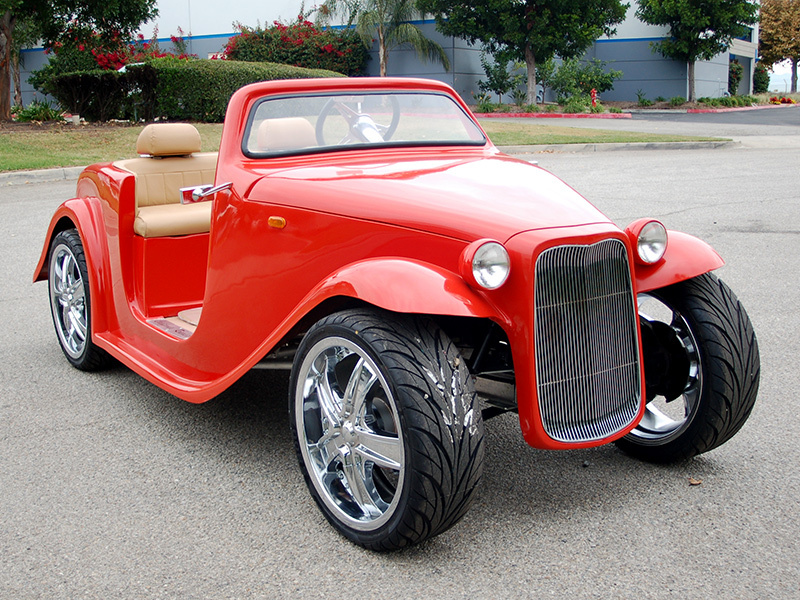 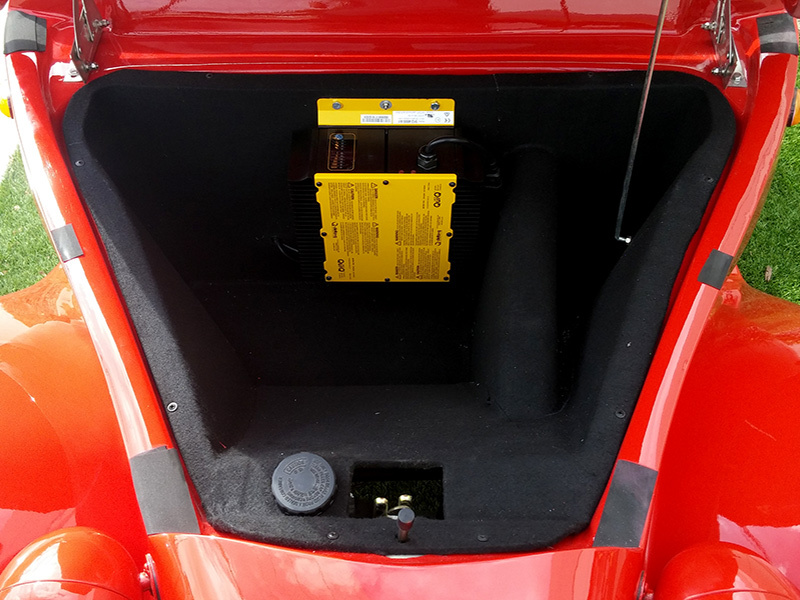 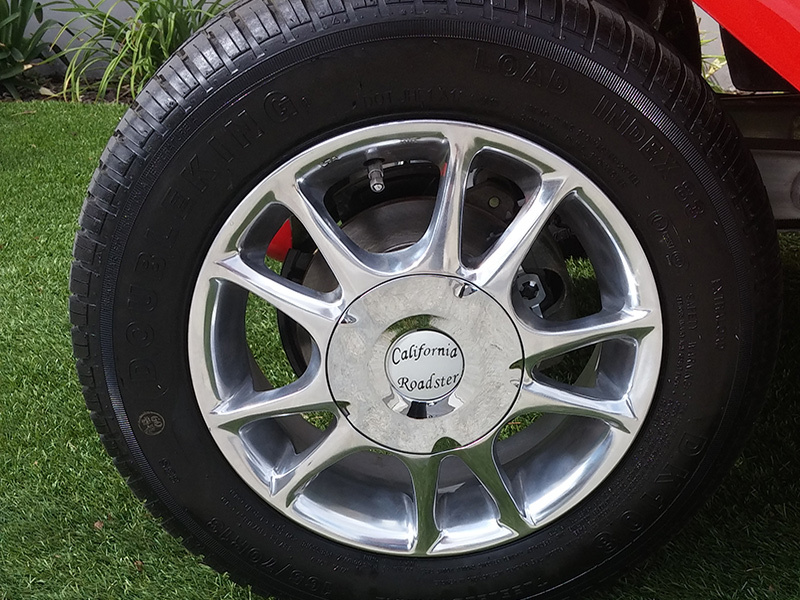 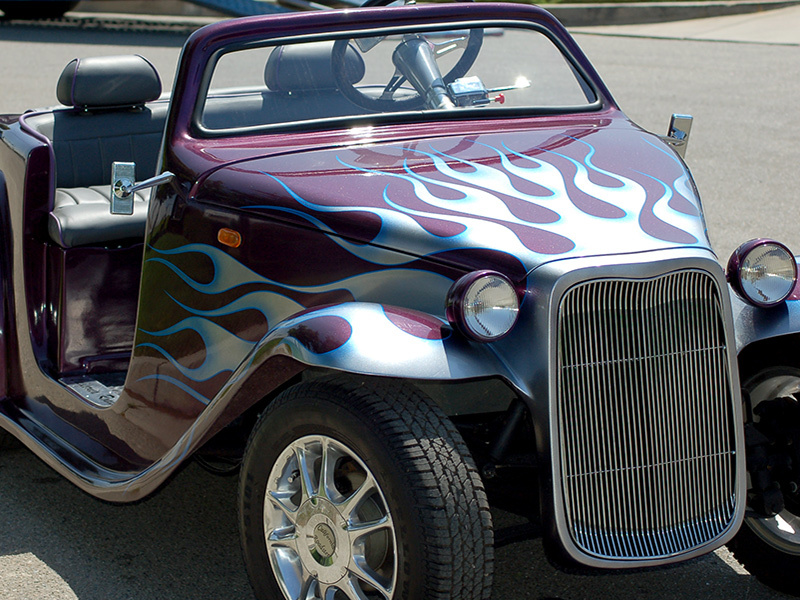 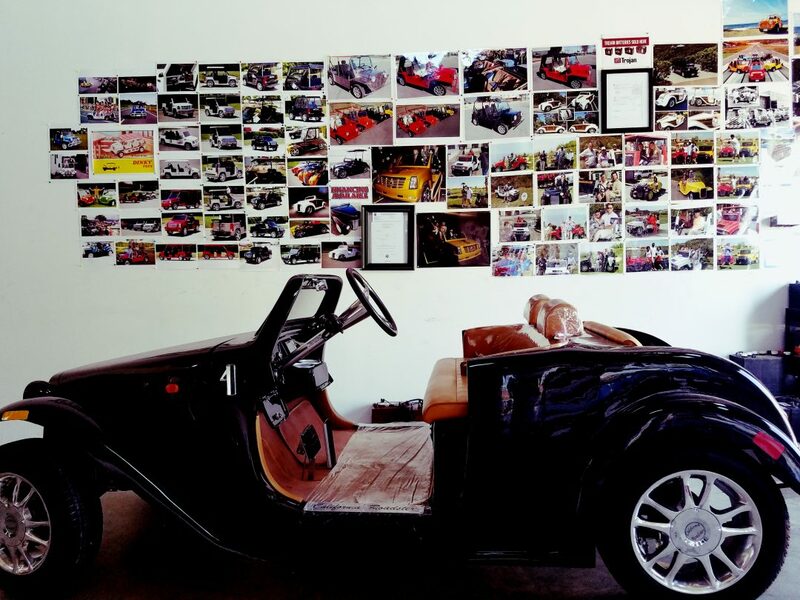 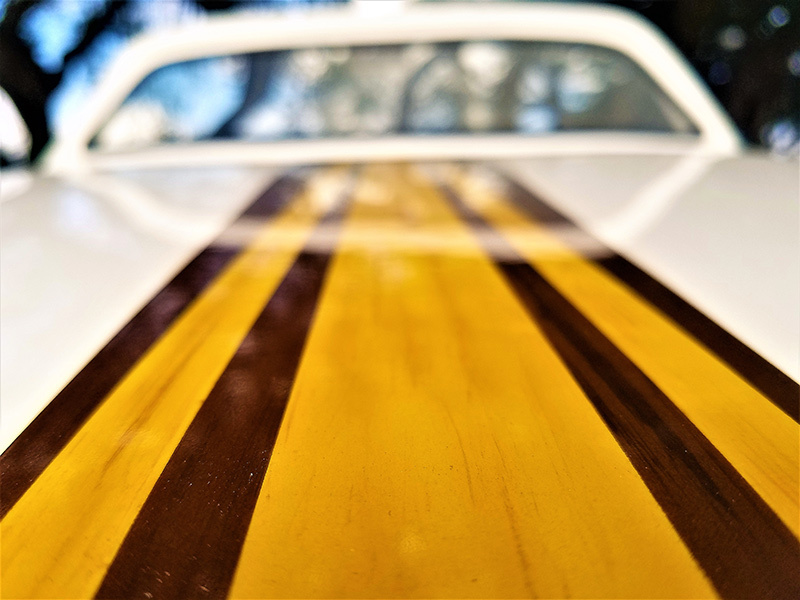 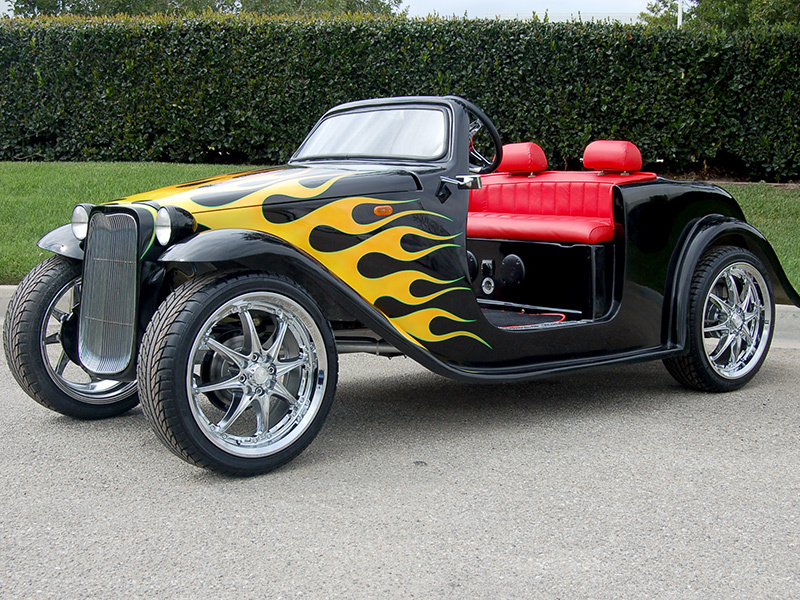 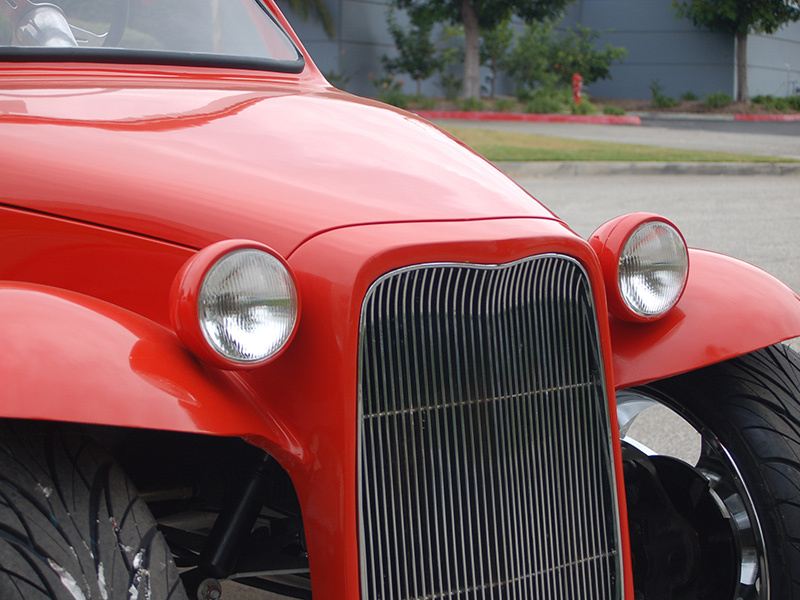 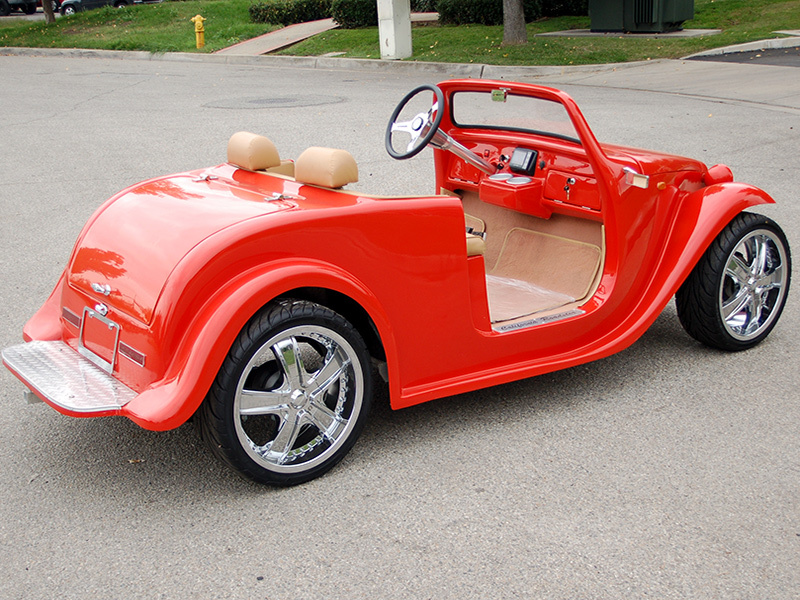 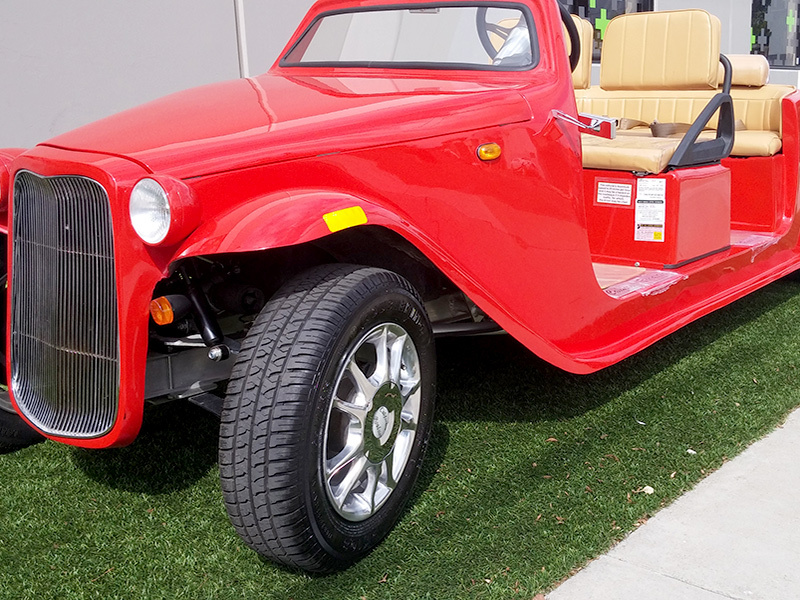 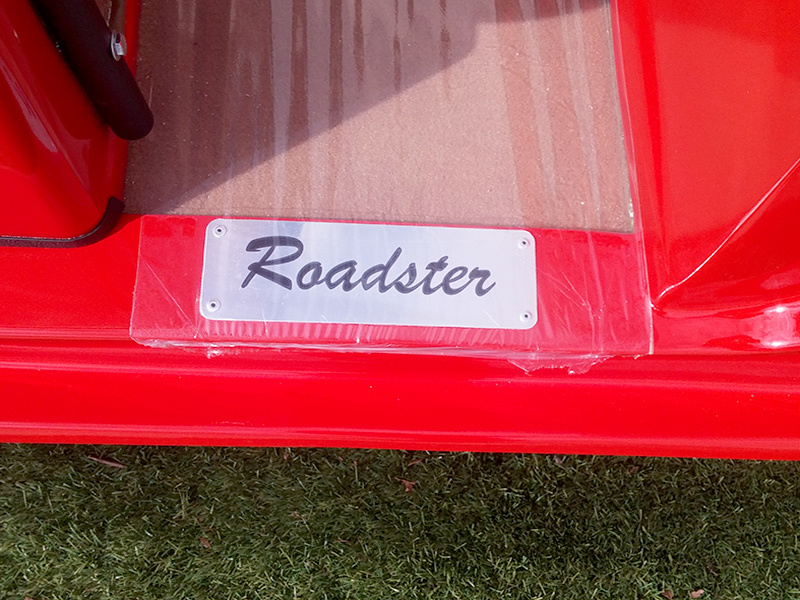 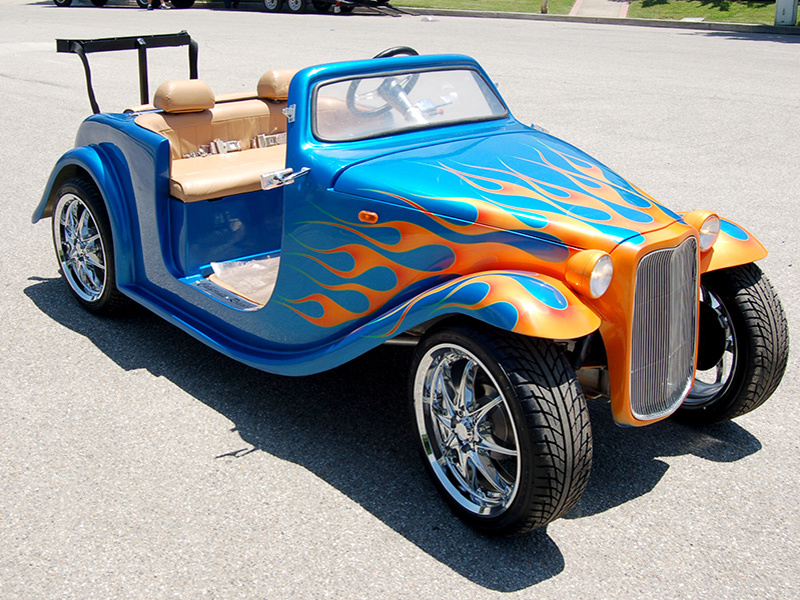 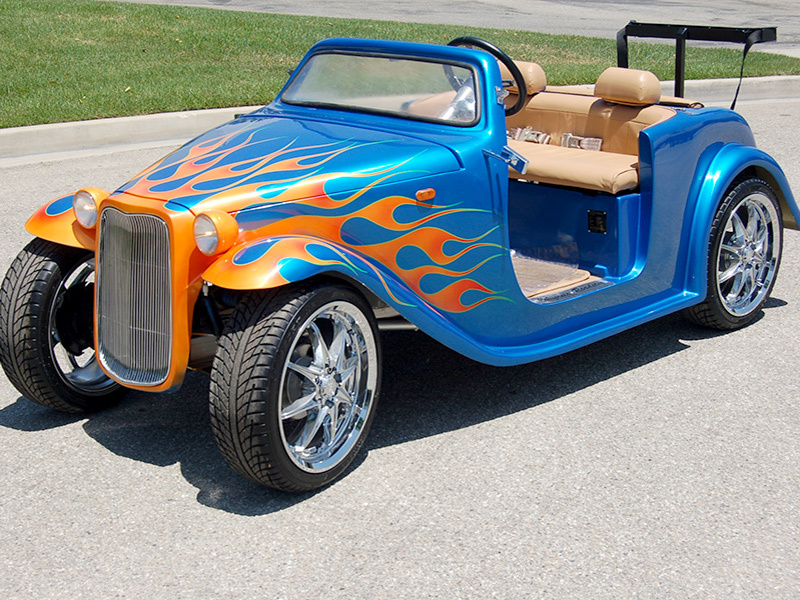 The California Roadster golf car was built with purpose and reliability in mind. 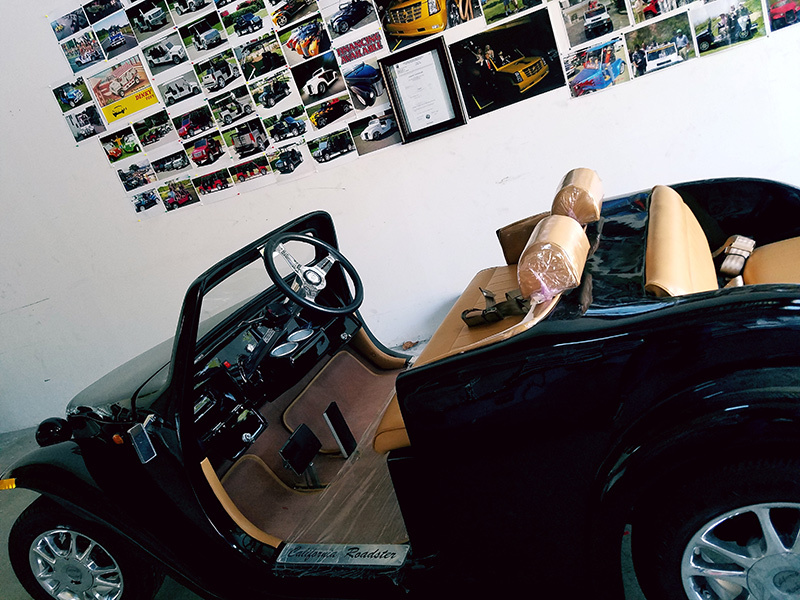 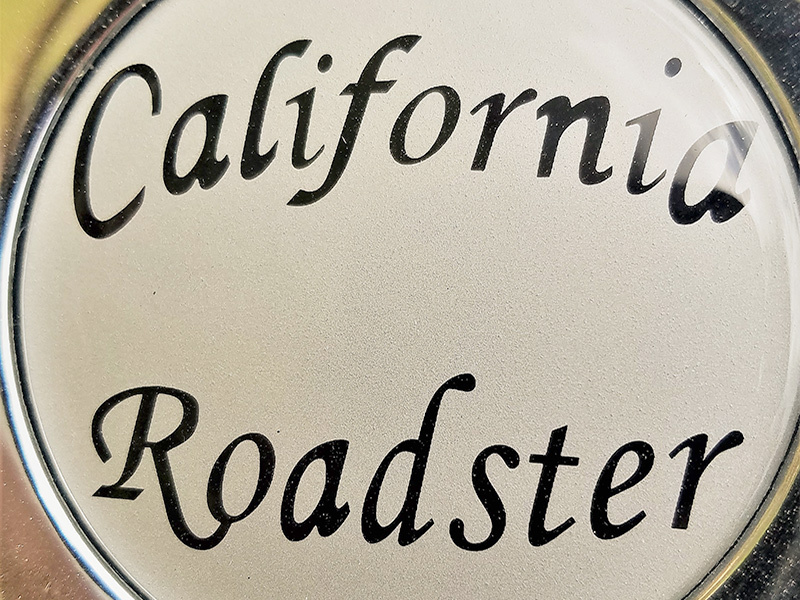 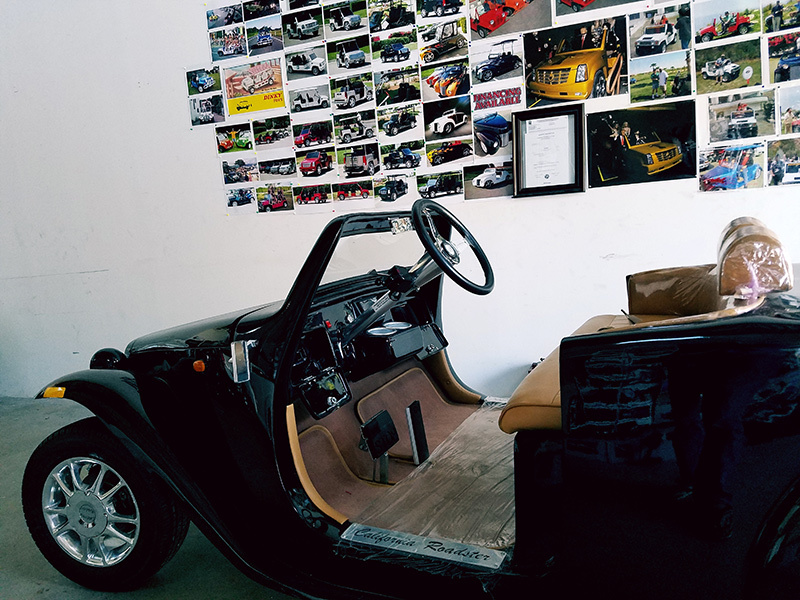 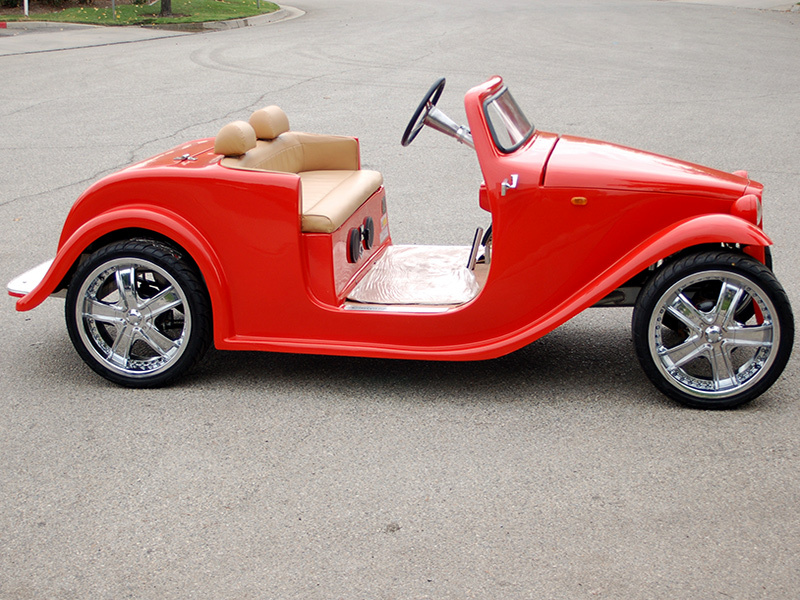 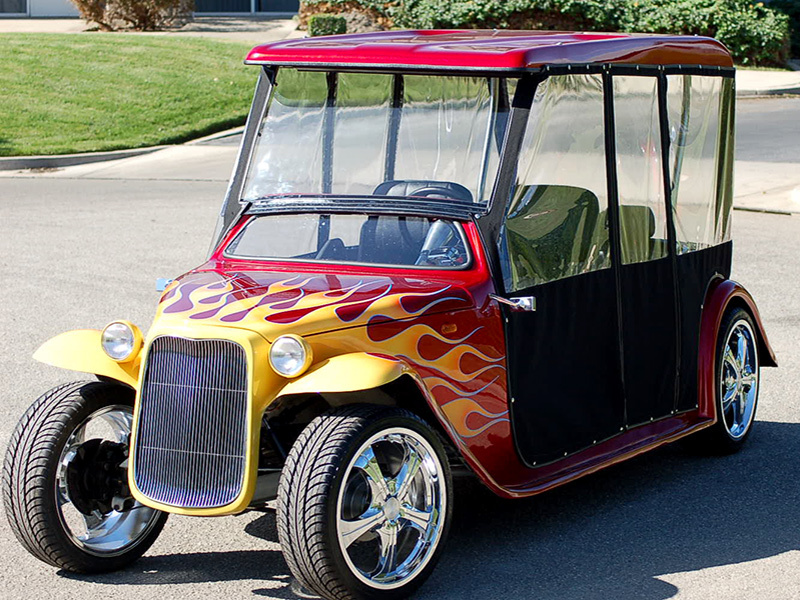 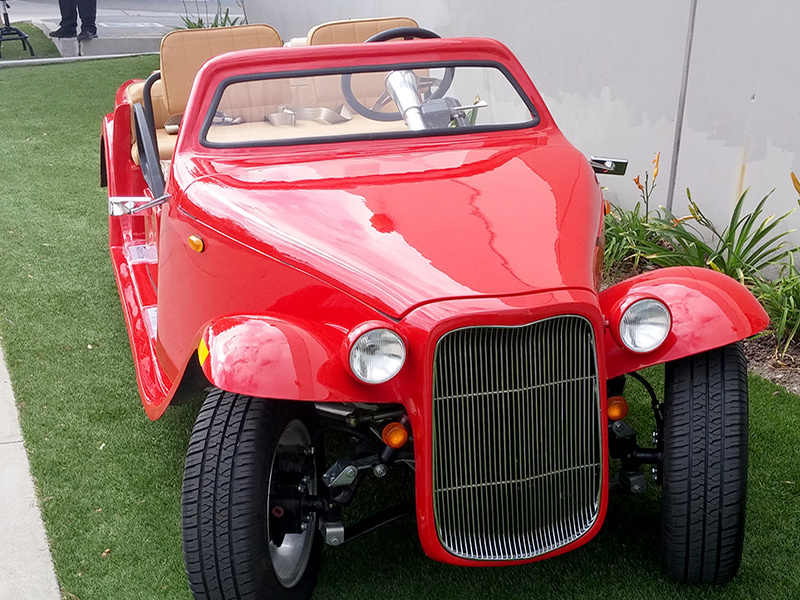 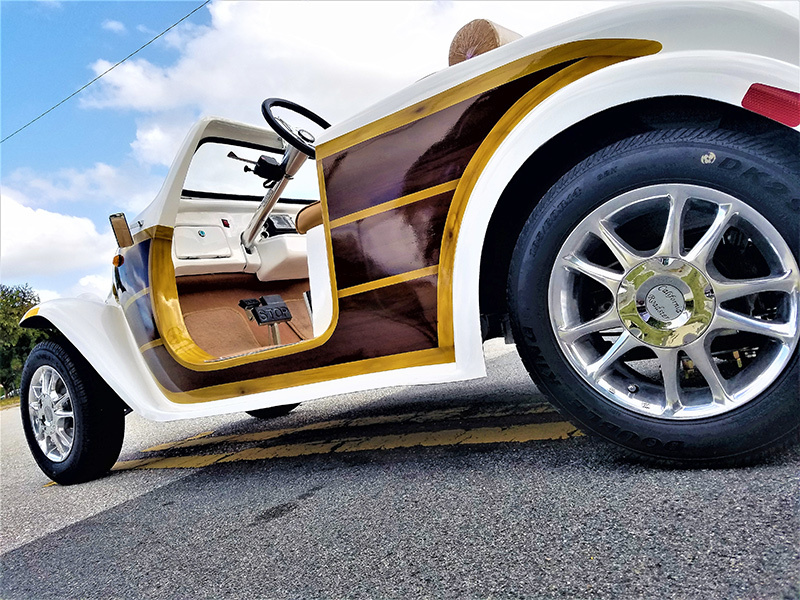 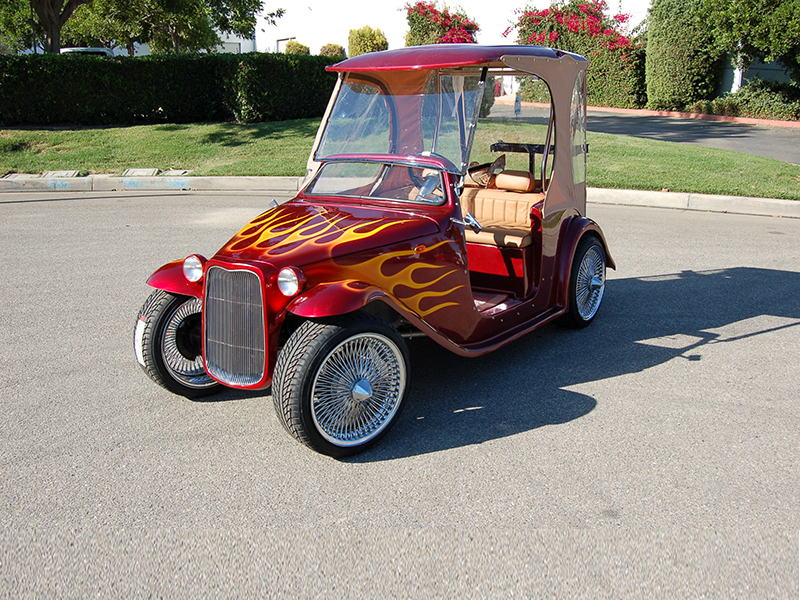 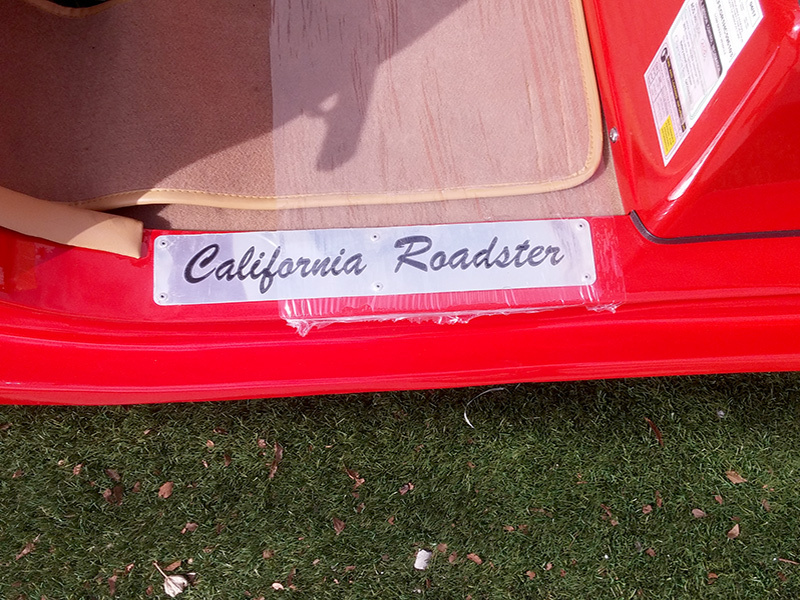 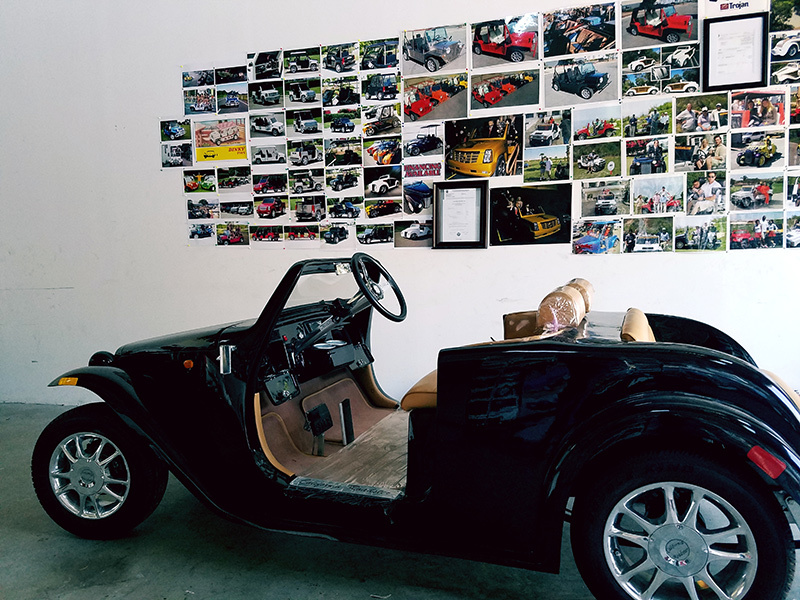 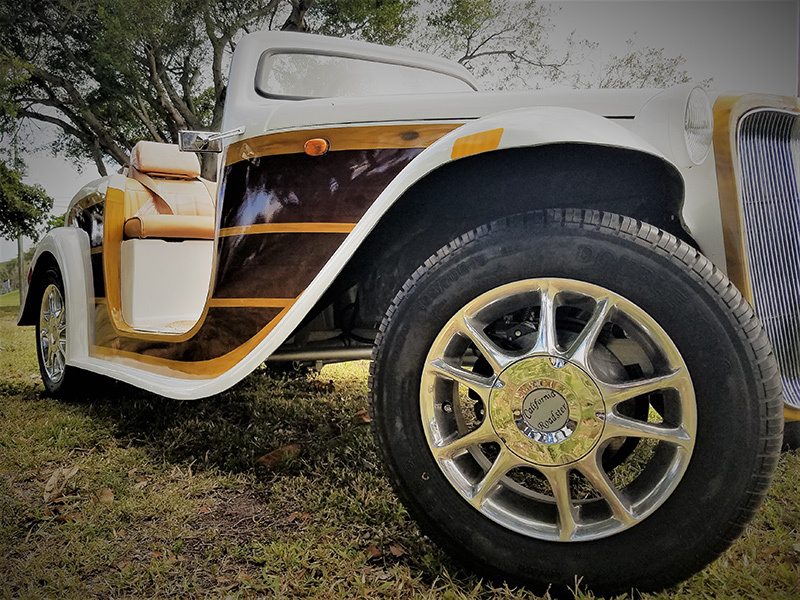 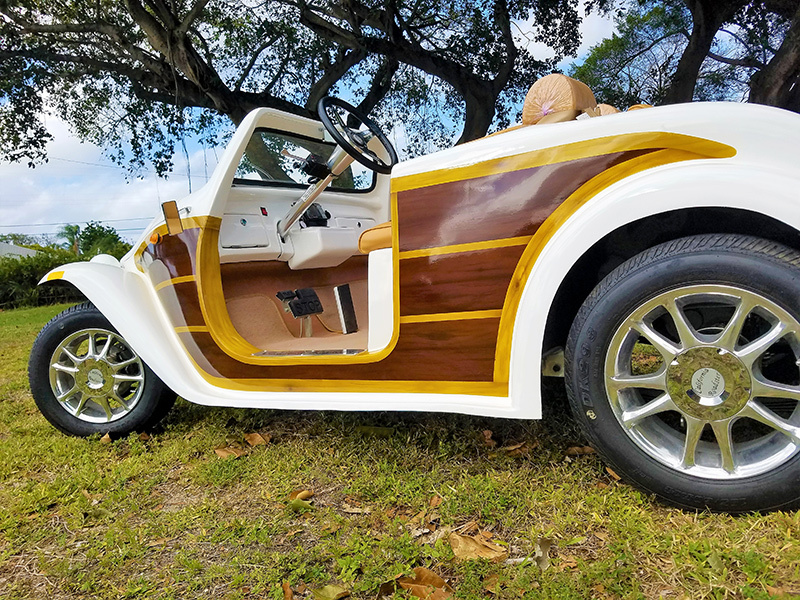 American Custom Golf Cars, Inc. has also certified the California Roadster golf car with Federal Government (NHTSA/DOT) so that the California Roadster® can be offered as a “Neighborhood Electric Vehicle” (NEV), which qualifies it for street use.